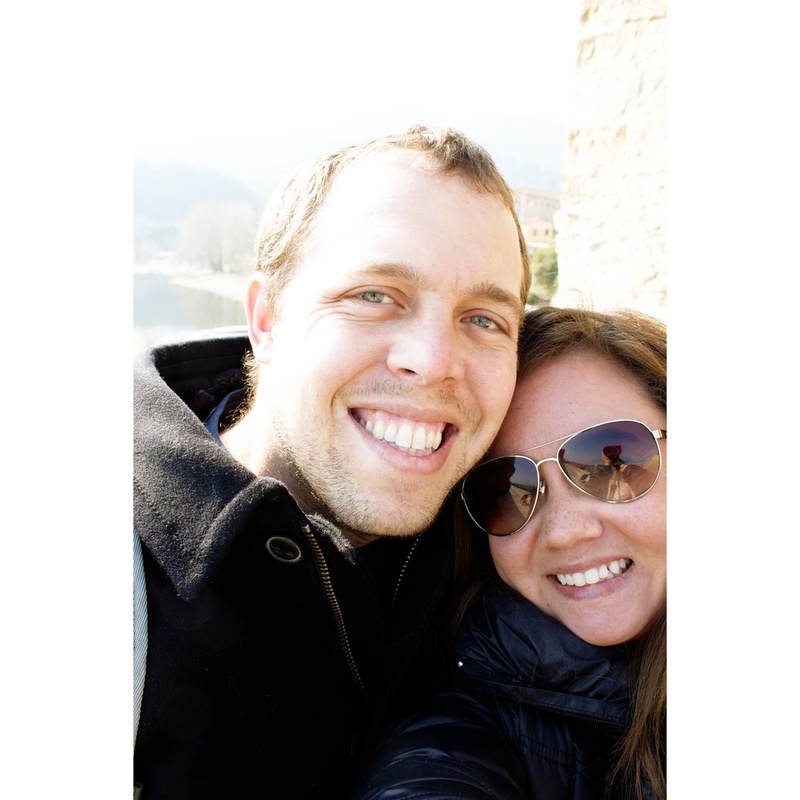 2014 was an incredible year for us, beginning with the birth of Type A Trips and the many lessons we've learned along the way. 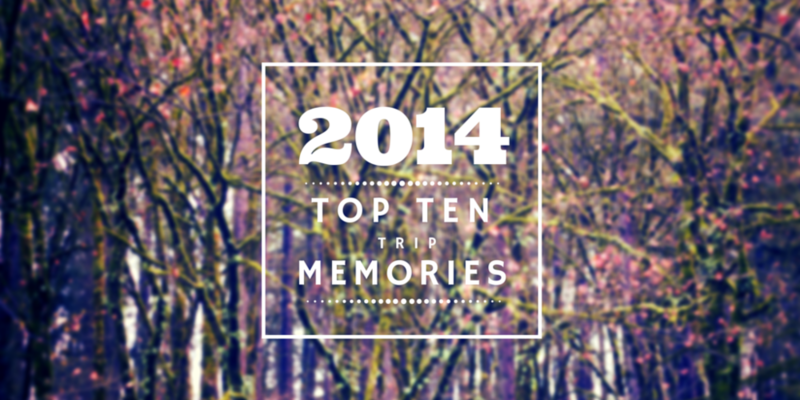 To ring in the new year, I'm counting down our top ten trip memories of 2014. Thank you for being part of this journey with me, it's been one hell of a year!